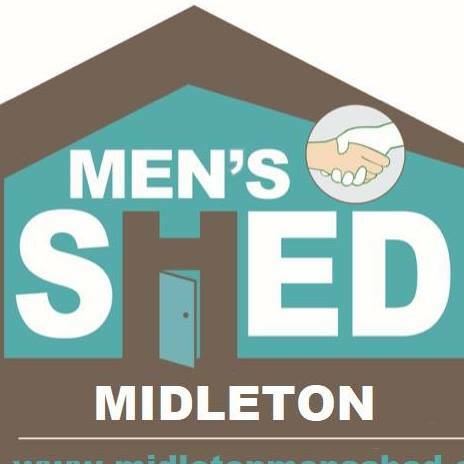 Midleton Men’s Shed is a community-based, non-commercial organisation which is open to all men from Midleton and areas. 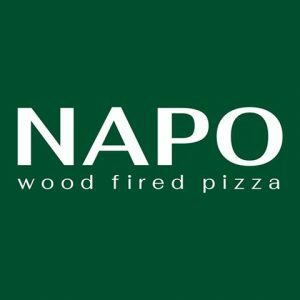 The primary activity of the ‘shed’ is the provision of a safe, friendly and inclusive environment where the men can gather to chat and/or work on meaningful projects at their own pace, in their own time and in the company of other men, and where the primary objective is to advance the health and well-being of the participating men. 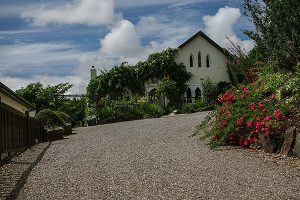 It is also a place to chat, have a cuppa, play a game of cards, or just relax and enjoy the company of like-minded men from the locality. Men’s sheds may look like a shed in your back yard yet they innovatively share some characteristics of both community education and health promotion projects.